St Austell Torchlight Carnival | Cornwall For Ever! St Austell Torchlight Carnival is a one-day celebration marking the beginning of winter. The event starts with a programme of entertainment in St Austell’s town centre, including music, stalls and children’s rides. After the sun goes down, the Torchlight Carnival parades through the town, accompanied by a wide variety of musicians and people carrying lights and lanterns. Some dress in costume and others ride on moving floats, which are specially lit for the event. 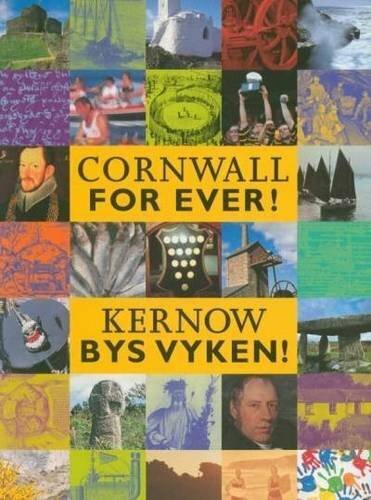 People travel from all over Cornwall to take part.